Practising your personal hygiene is an important part of every modern man’s life today. A man’s appearance must always be attention-grabbing and to do that, there’s a certain routine that keeps a man fresh and desirable. 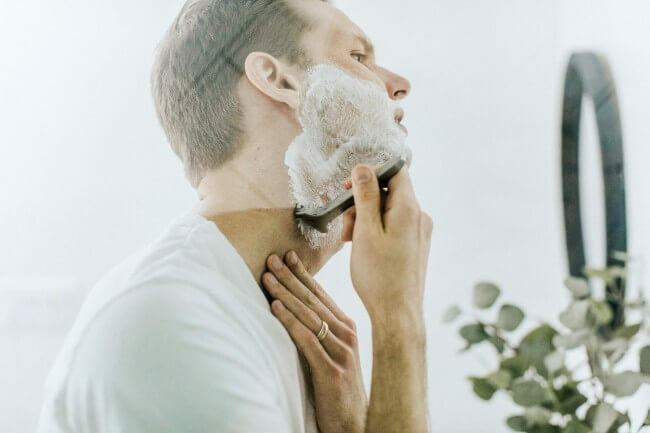 From skincare to hair care and fragrances, we’re going to go through a few essential grooming tips that each modern man should incorporate in their daily routine to remain fresh every day. Even though it may seem like an easy thing, a grooming routine isn’t something that comes overnight. It takes time, just like fine wine, but the older it gets, the better it is. Most men think that grooming is for ladies only but they are wrong. 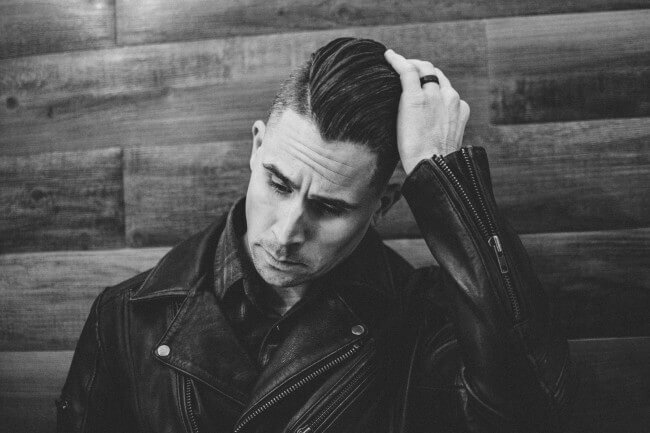 Modern men should take care of their body and personal hygiene almost as much as women do, so let us go through some grooming tips that will make you a heartbreaker in less than a heartbeat. This daily routine is something that needs to become a habit to have any effect. Only if you remain consistent with it will you see some real results. Start your daily skincare routine with the face. A man should always look presentable and smelling fresh. To do that, all it takes is to moisturize and wash your face, along with a few good tips that you should apply every day. Cleaning your face regularly removes dead skin cells and stimulates the growth of new ones. A nice cleanse in the morning not only wakes you up, but also refreshes you. The perfect choice would be to pick a wash with glycolic acid. Never forget your moisturizer after cleansing. A lotion should do fine, but pay attention to your skin type. Most moisturizers are oil-based, which is good for normal skin but if you have oily skin, water-based products are more suitable. It’s also important to stay properly hydrated during each day, so make sure to drink at least six glasses of water and avoid too much sugar. When it comes to your private parts, whatever you do, don’t overdo it. The trick is to keep yourself healthy and hygienic. Each time you take a bath, take care of your ”down there” area by cleaning your private parts with running water. Avoid anything beyond a mild cleanser and lukewarm water. Wear only cotton underwear that improves air circulation and prevents any fungal or bacterial infections. As for the rest of the body, pretty much everything is the same as for your face. Knowing your skin type is essential to proper skincare. It all comes down to using the right products. Regular showers and moisturizing should do just fine. There are multiple products today that are both a bath and a moisturizer, making your skincare much easier. Pay special attention to your lower legs, shoulders, knees, and elbows because your skin dries out the fastest there. Now, think about your hairstyle. Depending on your age, there are different hairstyles and products you can go with. If your hair thins out, use suitable products to make it look more manageable and thicker. A matte styling clay or paste are just perfect for such a task. For a perfect hairstyle, timing is of the utmost importance. Before adding wax, cream, or paste, lay a base layer such as serums, sea salt sprays, or mousses. It’s important that you don’t rub your hair after washing, but rather just pat it dry to avoid breakage. Beard grooming is as important as your hairstyle. There are ways to optimize your beard quickly and easily and make it look resplendent. Feel free to try Ultra Soft Elite Beard Shampoo by Hilee Bio Cosmetics, one of the best products for men around. Make an investment by buying a good trimmer, beard brush and a comb. Pick a good technique for beard maintenance and wash it regularly but, most importantly, remember that beard oil is your best friend. You might want to consider buying a cool hip flask that goes well with your beard. Go here to read more about cool hip flasks. Your mustache needs love just like your beard, so you’ll need a medium-hold wax and a pair of grooming scissors. It takes a little patience but it’s more than worth it. Your beard should match the shape of your face and pruning is essential here, as seen on this site. Wearing deodorant is always a good idea but never overdo it. Choose between a spray on or a roll on, depending on your personal preference. The best thing to do is to combine a bit of both. Roll-ons are the best for armpits while sprays provide all-around protection. Perfumes and cologne are something completely different. When it comes to Eau de Parfum, or any other type of fragrance, there’s only one rule: less is always more. You don’t want to be overwhelmed by the scent but rather appreciate it. Most men prefer the less concentrated Eau de Cologne according to recent studies.